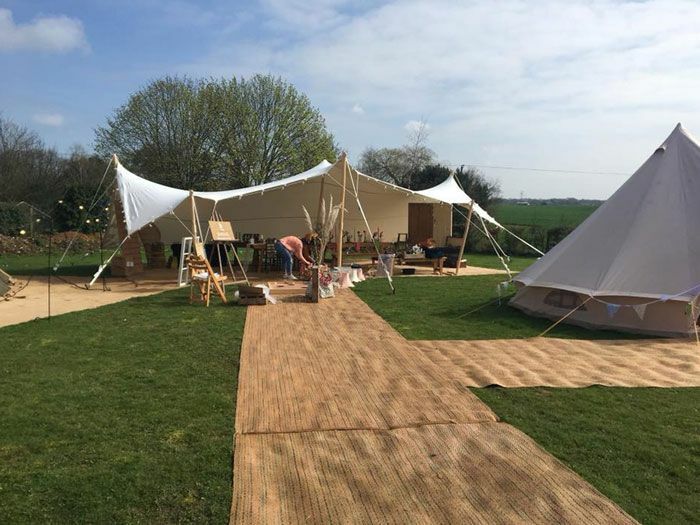 Our tipis make an inspired choice for any event. 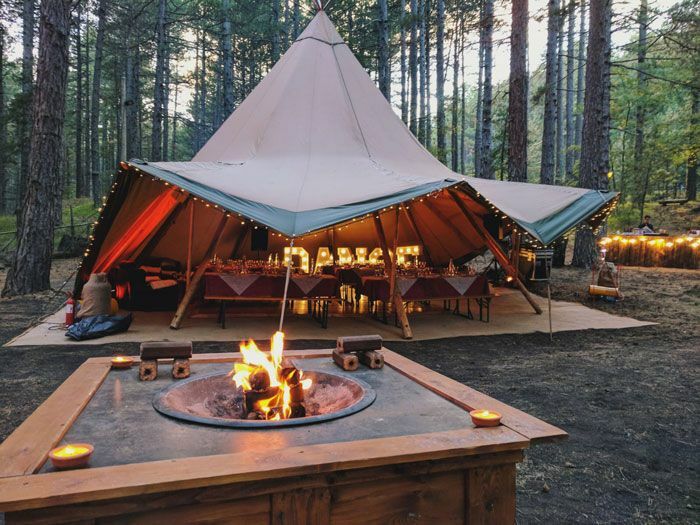 The beautiful structures blend perfectly with their surroundings due to their tan canvas and wooden pole structure. 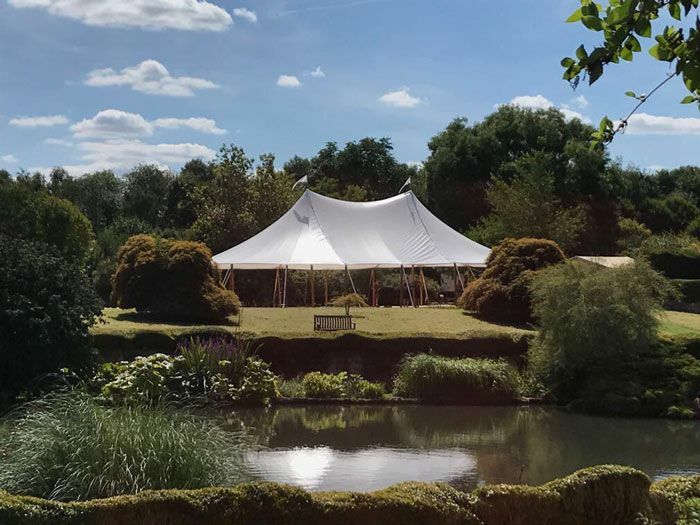 Beautiful sleek white stretch tent with wooden poles creates the perfect canopy for hire across East Anglia and beyond.